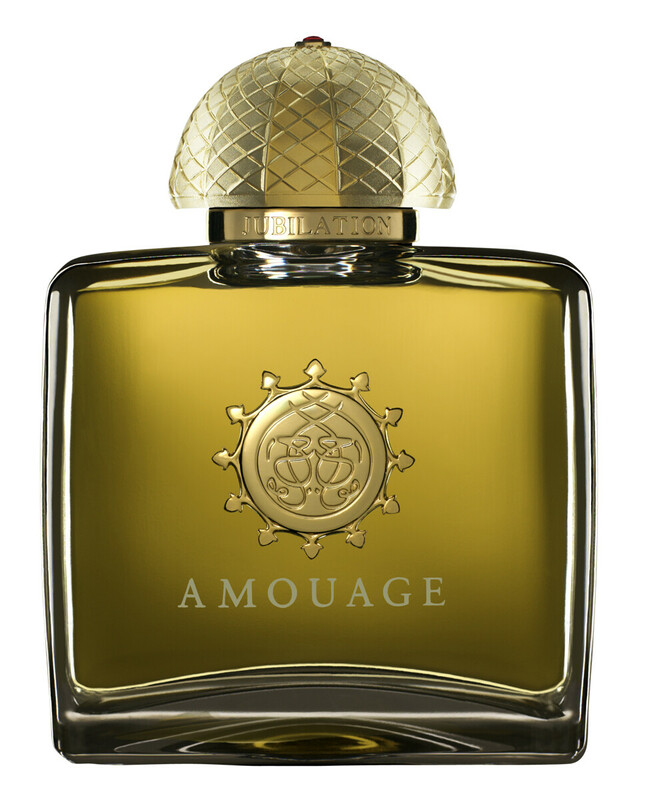 An elegant, sensuous fragrance that captures a mythical timelessness, the Amouage Jubilation XXV Woman Eau de Parfum Spray is for an enigmatic woman who lives her life as if it were an art form, immersed in culture, time, place and love. 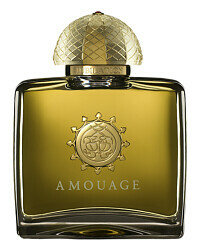 Amouage Jubilation 25 Woman Eau de Parfum Spray is rated 5.0 out of 5 by 2. Rated 5 out of 5 by Nickie from Patience will be rewarded It's taken me several attempts to get on board with Jubilation. The opening I found crass and harsh; I really didn't understand what it was trying to say. To an extent the same is still true, but I'm wiser now and know that on my skin it takes a good hour to quieten down and formulate its words. After the unpromising start I find it eloquent and sophisticated. It becomes demure and sweet and, to some extent, uplifting. It is now one of my all-time favourite scents. It doesn't have the gung-ho power I find in, say, Epic, nor the staying power: three squirts and that'll last around 7 hours with moderate to soft silage. That doesn't phase me; if the first hour's experience were stretched to 2 or 3, I wouldn't be able to hack it. Patience is what's needed to experience the joys of Jubilation. I've learned that now. Rated 5 out of 5 by AnneCat from Gorgeous It's a chypre, but it's spicy, and flowery with ylang ylang and totally gorgeous. It has taken me a while to come around to this (I wear a lot of Chanel 19 vintage, Miss Dior vintage and Mitsouko vintage), but I finally succumbed to the test EDP that Amouage gave me (I've had it for two years) and took the plunge. I have been wearing it every day ever since. It's very grown up, slightly old-fashioned in a grand way and it has real oakmoss!!!! Totally delicious, and my bedroom/bathroom always smell good too, as do my winter coats! The packaging is special too - really pretty bottle, very nicely boxed. My only beef is that the lid falls off very easily - it needs a magnet like the wonderful Chanel Exclusifs bottles have - I'm forever dropping it and it's glass so lucky it's onto carpet!